Do you want to perform a dance or need help with choreography? 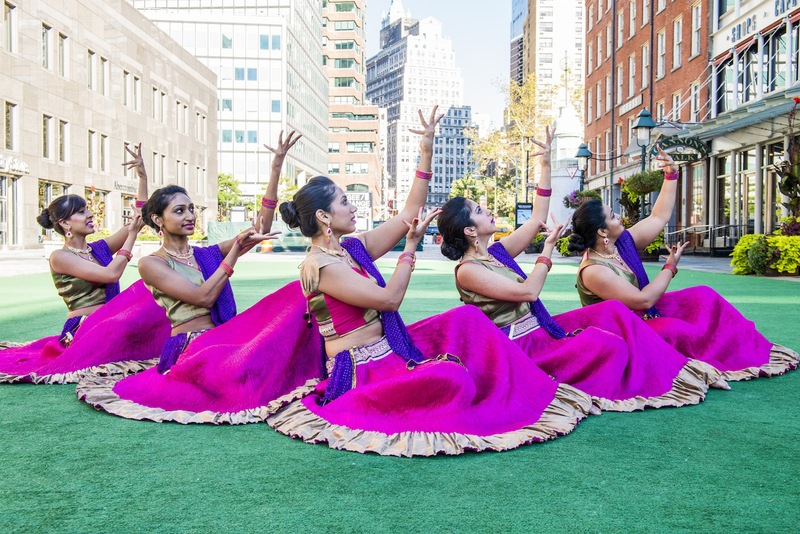 Are you interested in learning Bhangra or classical Indian dance? Are you looking to learn a fantastic first dance or create a flashmob for your wedding day? Or do you just want to feel more confident on the dance floor? Ajna has experience teaching absolute beginners looking for one on one training to experienced professionals looking for complex choreography. We teach private classes at various studios around lower and Midtown Manhattan. We also teach private classes at locations of the client’s request, which include their residence and other spaces. We offer single classes and private class packages. For more information and pricing please contact us with your requirements.